Post Partum Alopecia is post pregnancy diffuse hair loss. Post Partum hair loss is a part of pregnancy. 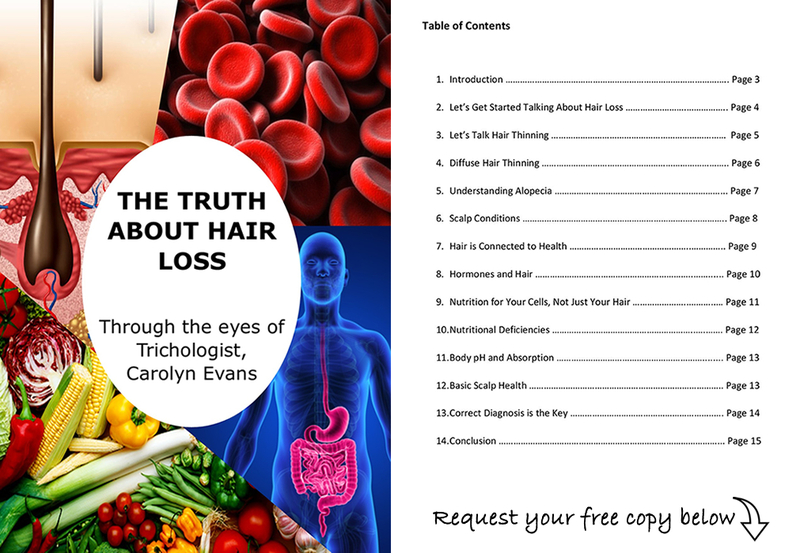 In the last trimester of pregnancy, normal daily hair loss is near non-existent. The result is an increase in hair volume, part of the pregnant glow. This increased hair volume is short lived because, 3 months following birth, 3 months after menstrual cycle returns or 3 months after stopping breastfeeding, these hairs will fall along with your normal daily quota of hair loss. Post Partum hair loss is temporary. It is a type of telogen efflivum or diffuse hair loss. Post Partum hair loss will continue for 3 months once it begins. Individual hair type and heath during this time will impact how much you notice the Post Partum hair loss. Post Partum Alopecia is part of pregnancy hormonal changes, is part of every pregnancy and is normal. For some new mothers the thought of Post Partum hair loss is scary, so this is where we can help. Absolique Hair Health Clinic Sydney had the opportunity to run a trial to avoid Post Partum hair loss with great results. Absolique Sydney trial focused on simple topical hair loss treatment that is combined with your hair washing regime. Recommendation is 2 treatments a week, minimum. Treatment alternates between a full treatment that takes @ 20 minutes, and a mini treatment that takes @ 7 minutes. The timing is important to make treatment practical, as you perform the hair loss prevention treatment at home in the privacy of your own bathroom. Please contact Absolique Sydney for more details on the trial and treatment. Absolique unique microscopic tracking Scope Sessions showed expected hair density increase in 3rd trimester. At 6 months Post Partum, menstrual cycle had resumed and breastfeeding ceased. 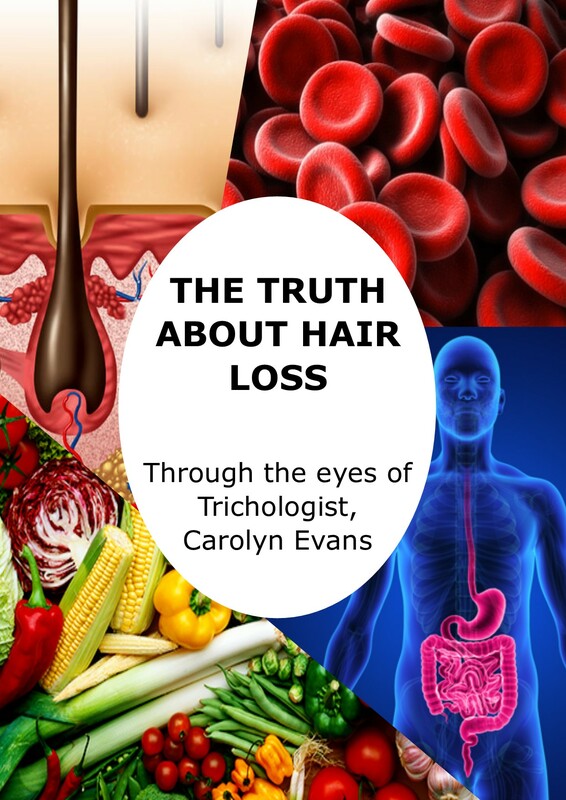 All the triggers for Post Partum hair loss had occurred within the same time frame. If Post Partum hair loss was to occur, it would be noted now. Scope Session at 6 months Post Partum found no signs of Post Partum hair loss, at all!